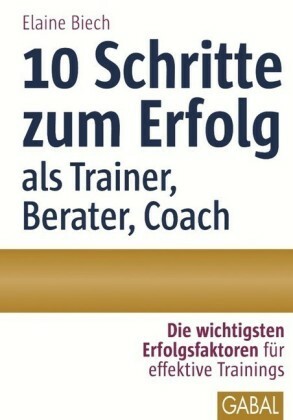 Essential guide for those who wish to unlock their potential as a professional trainer. 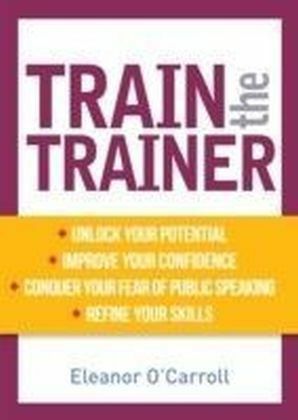 Learn how to develop your confidence, conquer your fear of public speaking and refine your skills. 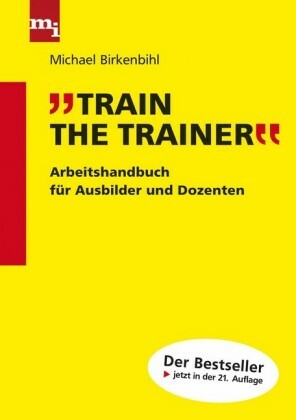 Train the Trainer gives guidance on each stage of the Training Cycle, i.e. 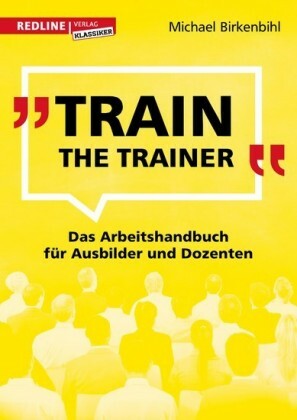 identifying training needs, designing training, delivering training and evaluating training, presents good training practice, explains the importance and relevance of different kinds of learning, including experiential and task-based learning, encourages reflective practice and continuous professional development, describes how to identify training needs, devise learning objectives and prepare and plan appropriate training methods to achieve those objectives, outlines how to plan, prepare and deliver a dynamic and thought-provoking presentation using a variety of resources.The book contains a completed sample training needs analysis (TNA) document and provides instruction on how to develop and implement appropriate assessment and evaluation methods.The appendices include a quick Inventory of Activities that is useful for Group Training Scenarios and ideas for Activities for Train the Trainer Course Tutors to use on courses.Ideal for all those involved in professional training and for students on Train the Trainer courses.